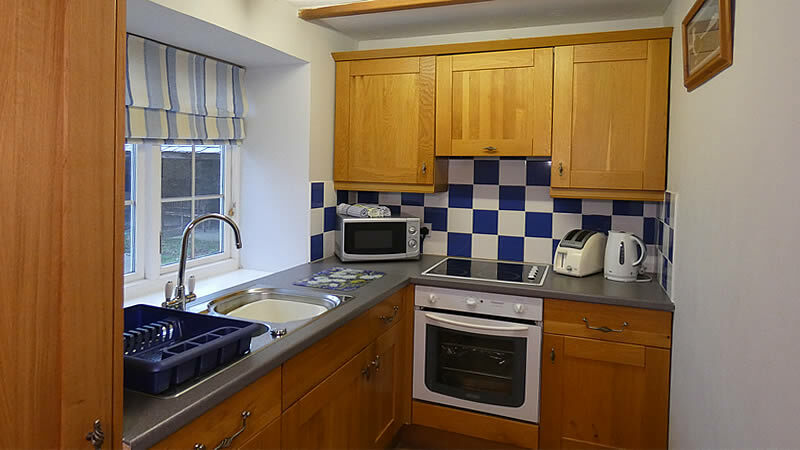 Barnsdale Cottage is the smaller of the three Dinham Courtyard cottages. 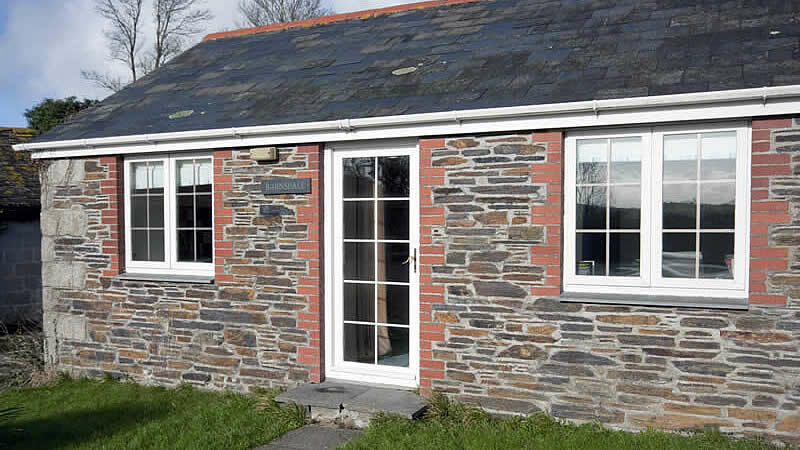 A tasteful barn conversion built in the traditional Cornish slate and stone. 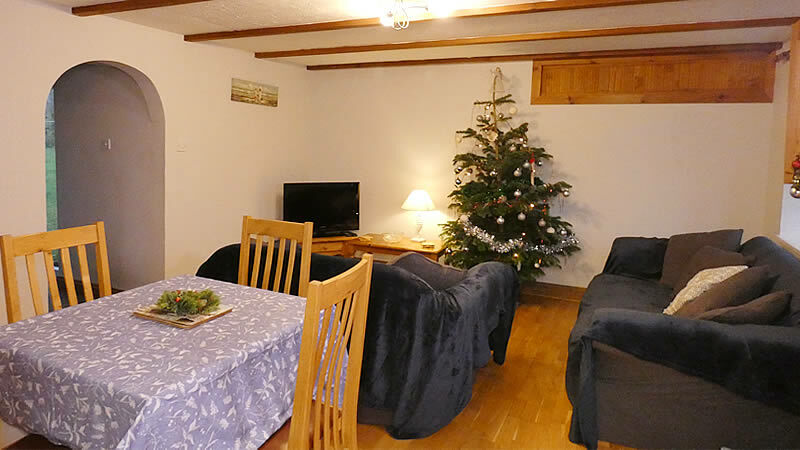 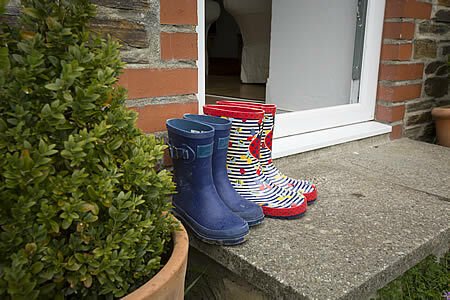 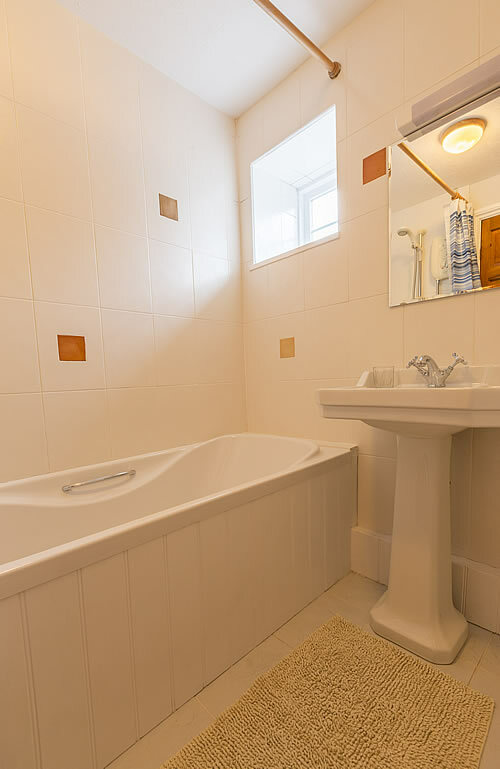 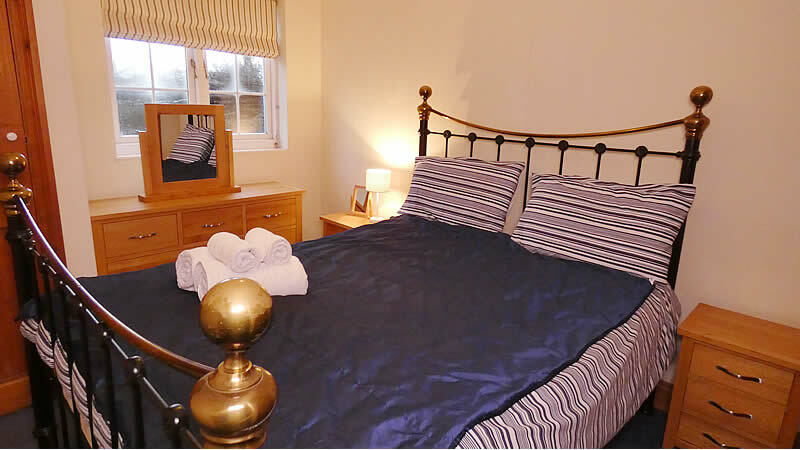 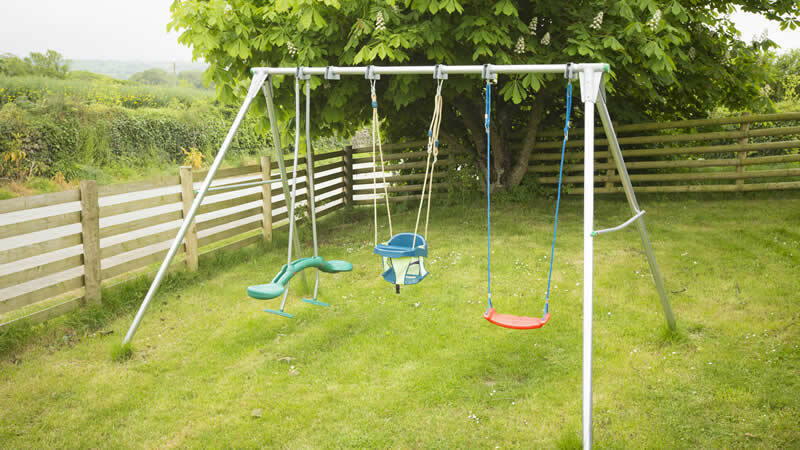 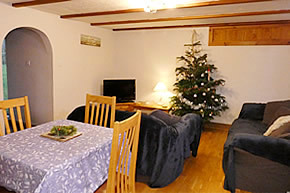 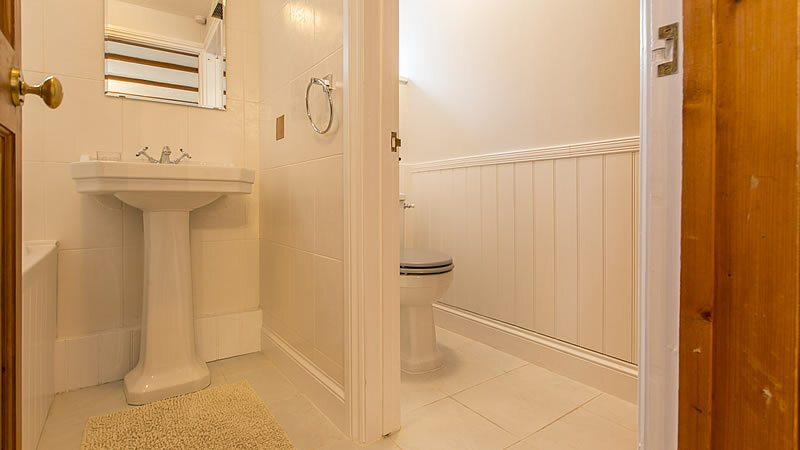 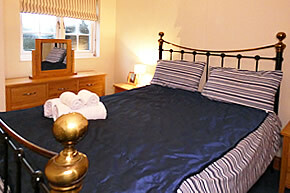 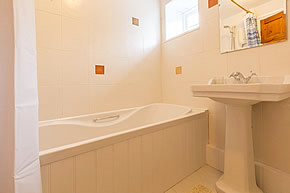 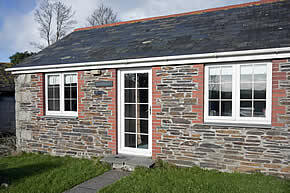 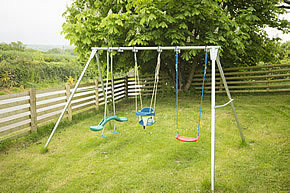 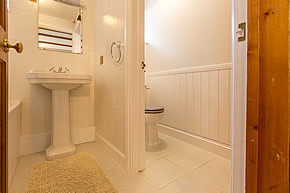 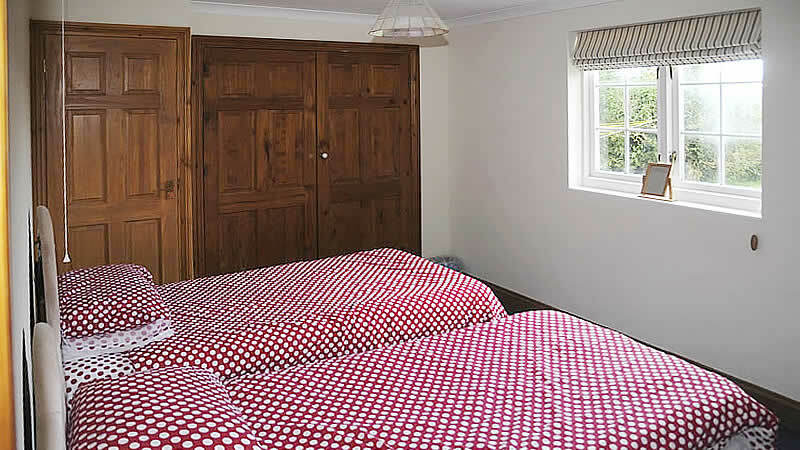 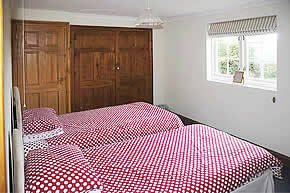 Comfortably sleeping 4 guests with views of the Cornish countryside. 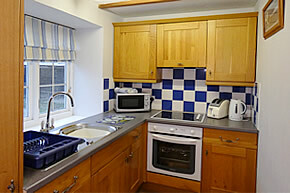 An open plan kitchen/dining and lounge area makes this the ideal location for a small family or one or two couples.